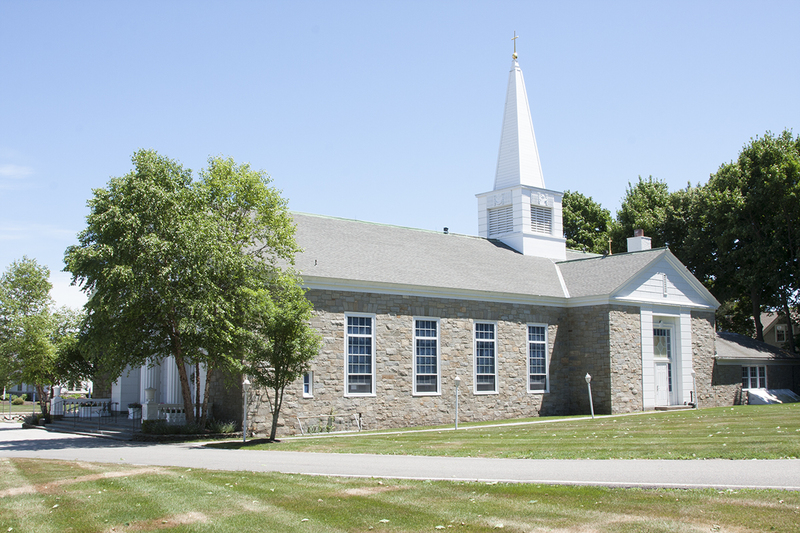 An active Parish Finance Council (PFC) is critical to the sound management of a parish. For this reason, every parish is required by the Code of Canon Law (Canon 537) to establish a Finance Council, which acts as a consultative body of the faithful to assist the Pastor/Administrator in the administration of the goods of a parish and to ensure accountability to the Archdiocesan Bishop and parishioners. Under Boston Archdiocesan norms, every parish is required to have a Finance Council that meets regularly to: 1) review and discuss the budget and management of income and expenditures; 2) review actual results compared to budgets; and 3) consider and consult on operating and capital requirements. Current members of St. Mary's Parish Finance Council are: John Dolan- Vice Chairman, Karen Loftus, Richard Kropp, John Lewis, Peter McGowan, Brenda McInnis, David Sullivan, and Amy Ferrie (ex officio).